As the days in Alaska head toward the maximum the farms in Southcentral are busily getting greenhouse seedlings planted in their fields. 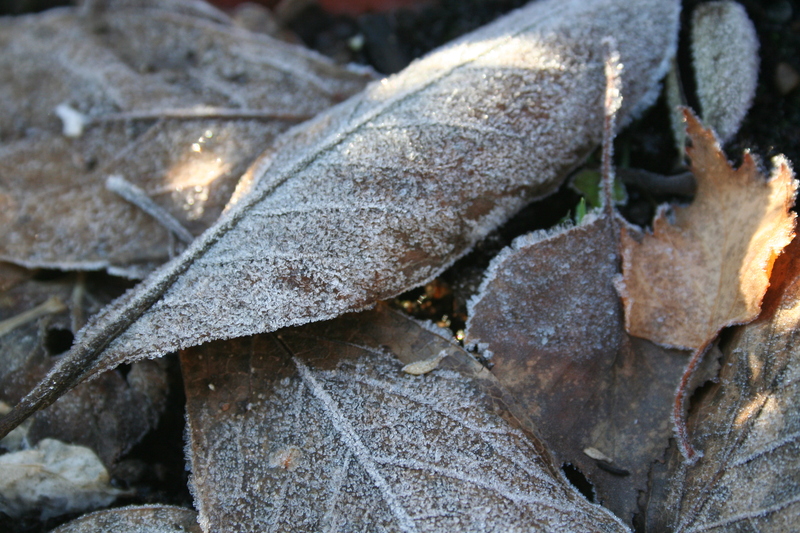 We had our first real frost last night, this one arriving considerably later in the season than usual. But it’s been so rainy and cool for so many weeks now that the remains of the summer garden have largely succumbed to rot, and frost made everything feel almost clean again — almost. Of course there’s still plenty to do, like scatter decaying autumn leaves across the garden beds, and shelter the lettuces, or get them picked. On the patio an old Brandywine tomato plant had gone brown and soft in spots, so today while the baby napped I dashed outside, hacked down the abandoned plant, and quickly turned it under the soil, wondering just how many tomato sprouts might rise there in spring.